We welcome motived maritime professionals from all parts of the world. If the required position is not here today, it may be there tomorrow. 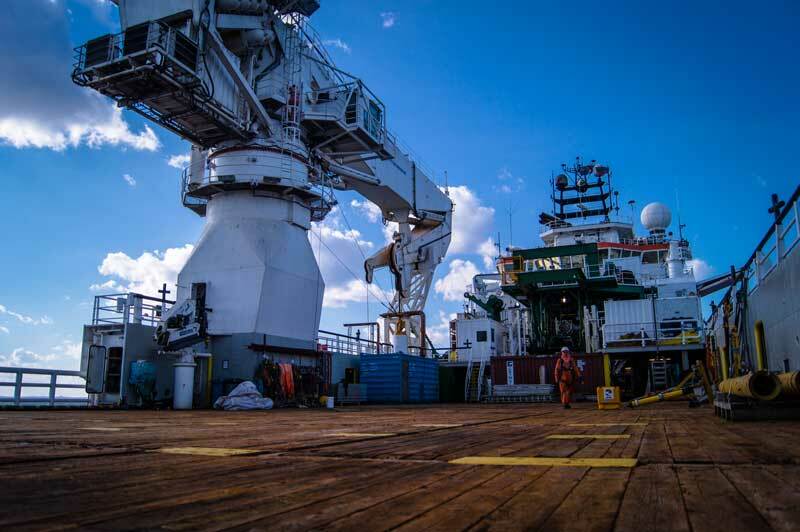 Our mission is to make the life of a seafarer as easy as possible by delivering a Crew Management service tailored to suit the individual seafarers' wishes. 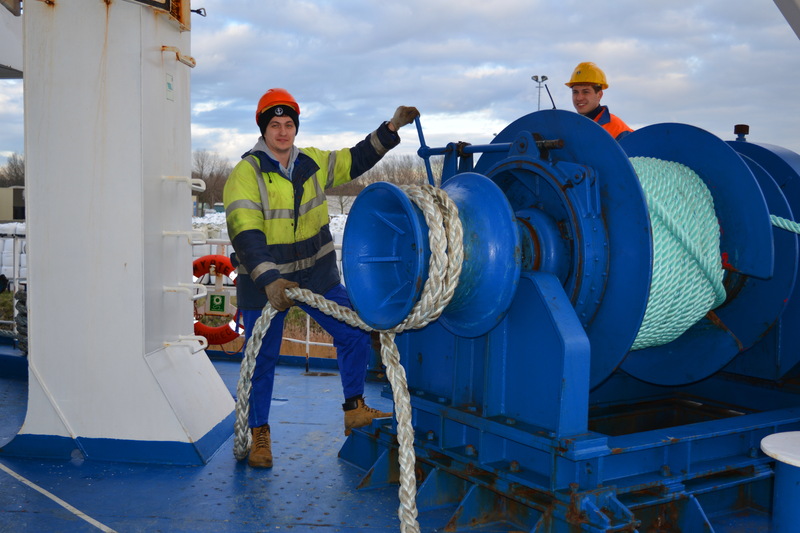 Every seafarer has slightly different requirements and we take the time to discuss your exact needs, to ensure that our service provided is of high quality. Our recruitment process is designed to select candidates of good attitude and interest, who demonstrate a professional approach to their jobs. However, we believe that such professionals are selective and have choice of employer. We are here to make the right match for you. We would like you to register your comprehensive details, so that we can access your career history, understand your personal requirements and be confident that your personal information is correct and current. Alternatively, you can leave your CV with your wishes.